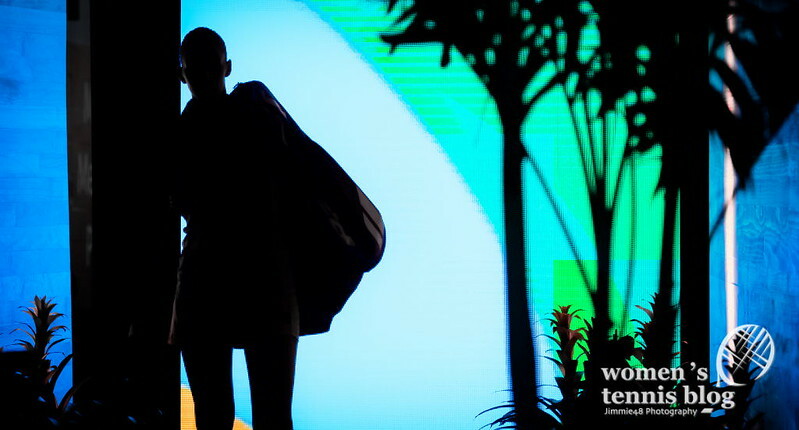 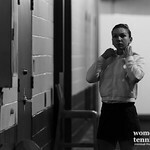 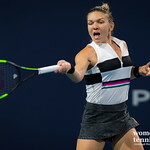 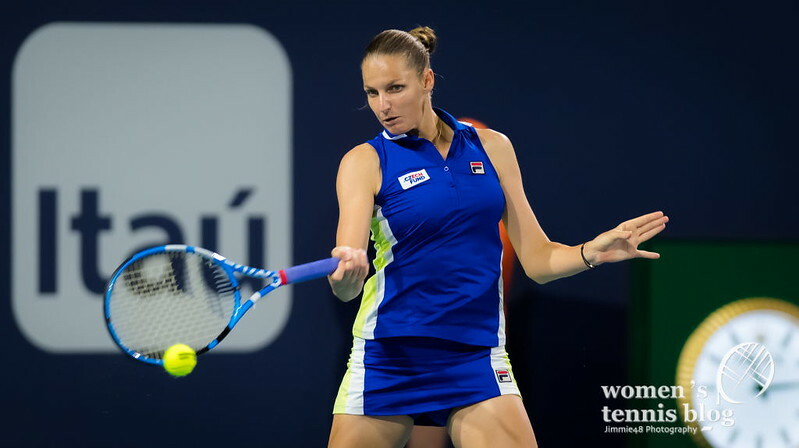 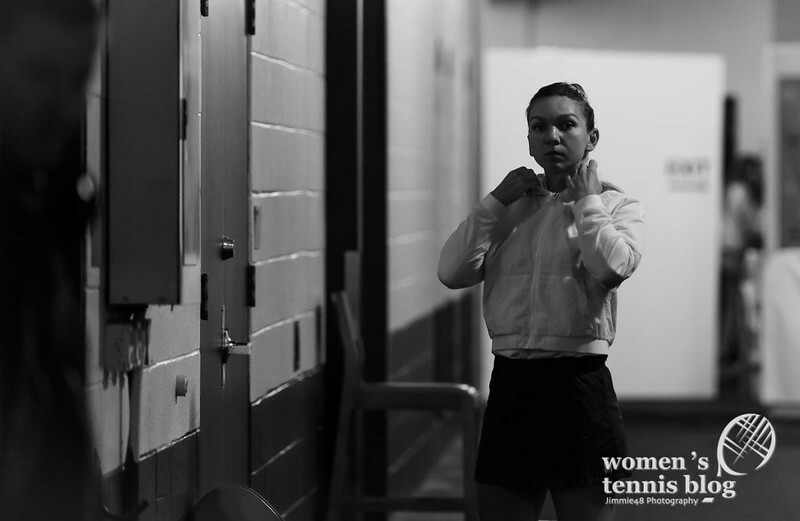 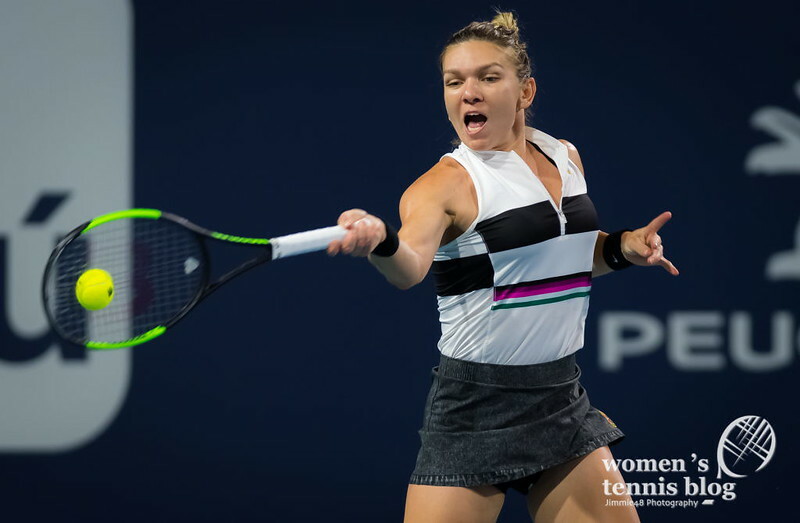 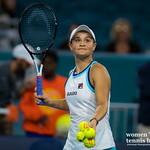 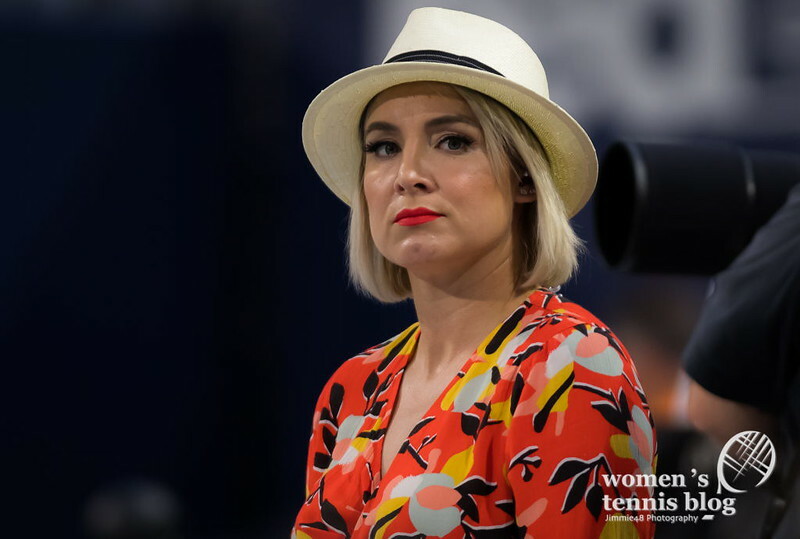 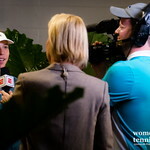 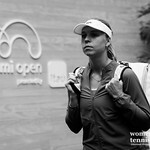 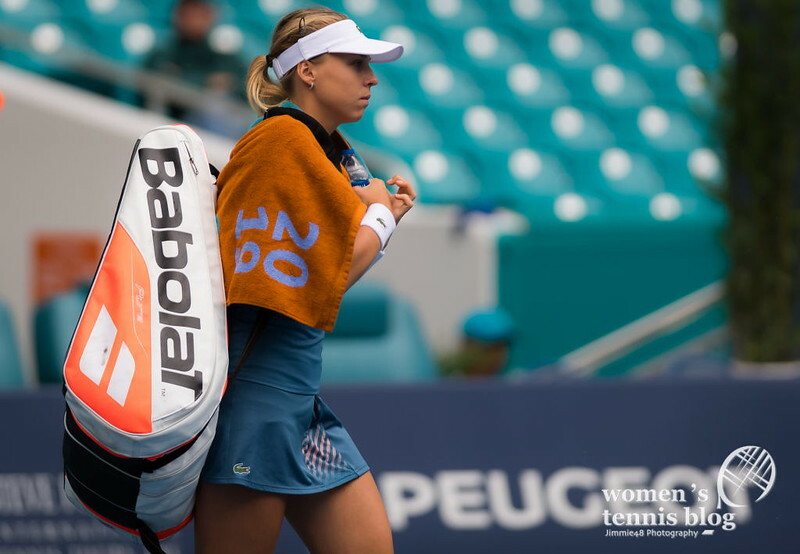 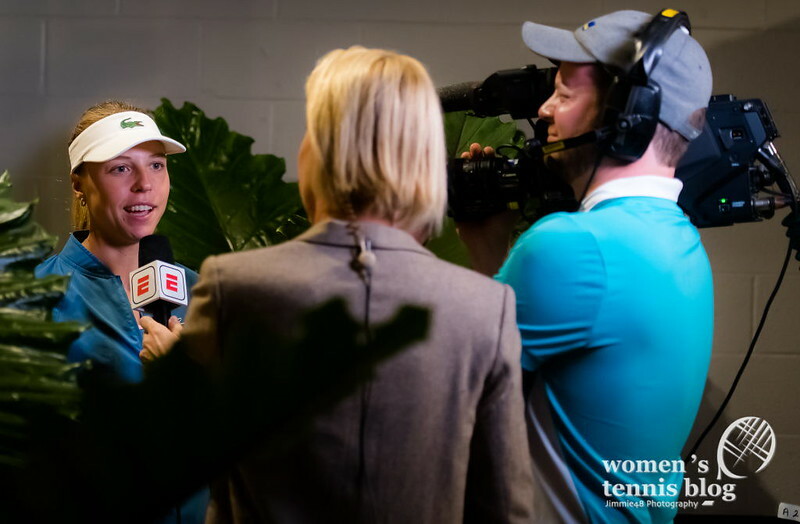 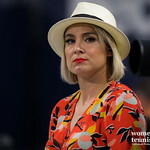 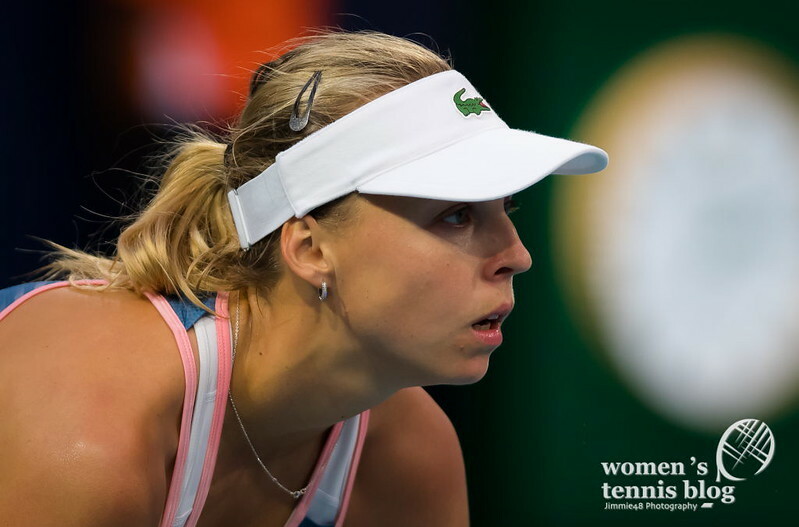 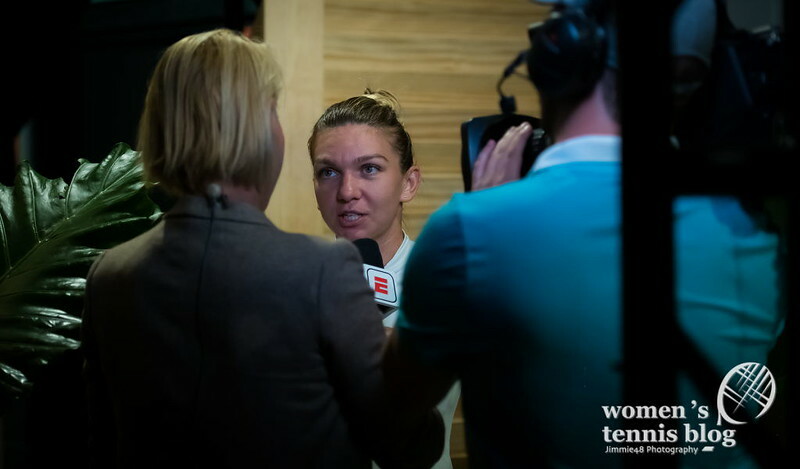 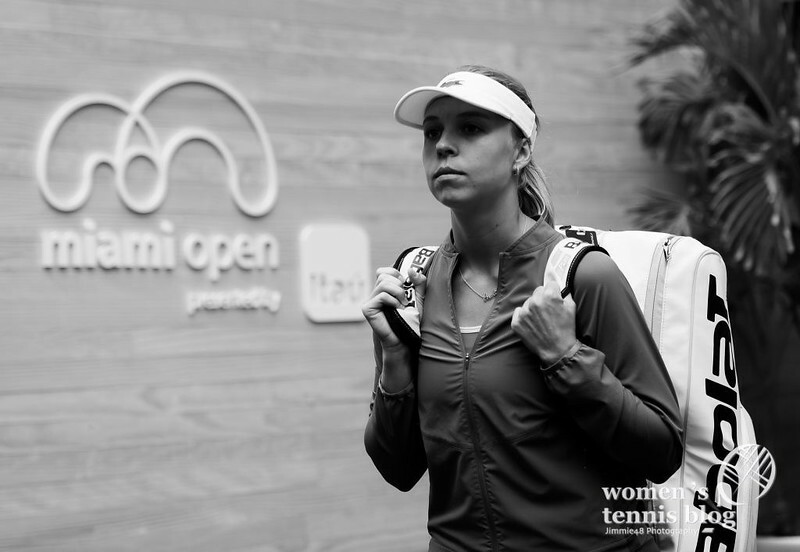 So many times has Simona Halep been in a close-but-not-yet situation when it comes to career milestones and once again the Romanian’s nerves are being tested as her chance to return to No.1 ranking fell apart with a semifinal loss to Czech Karolina Pliskova at the Miami Open. 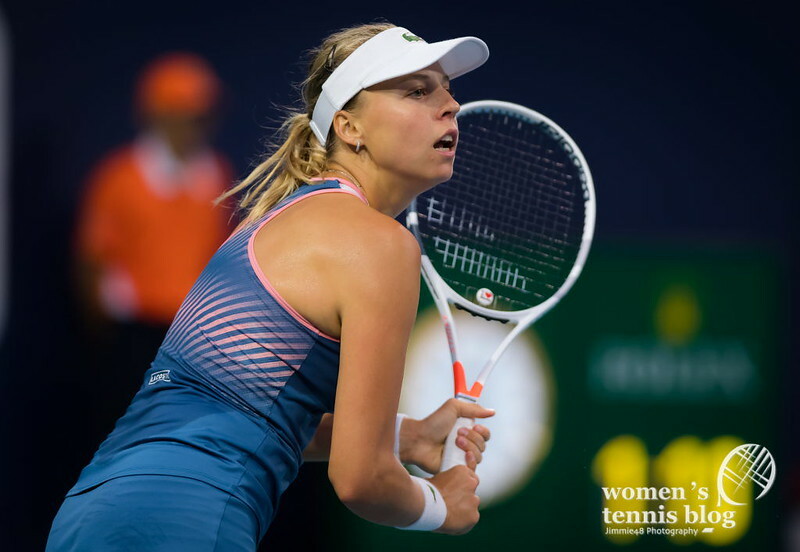 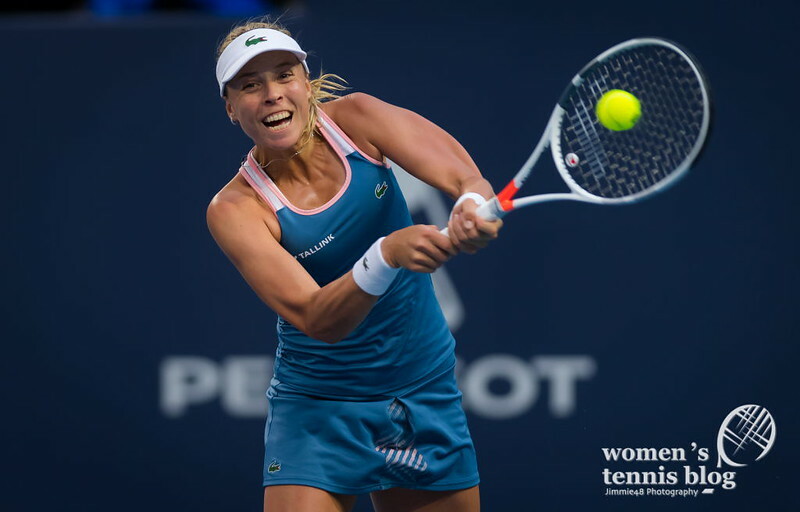 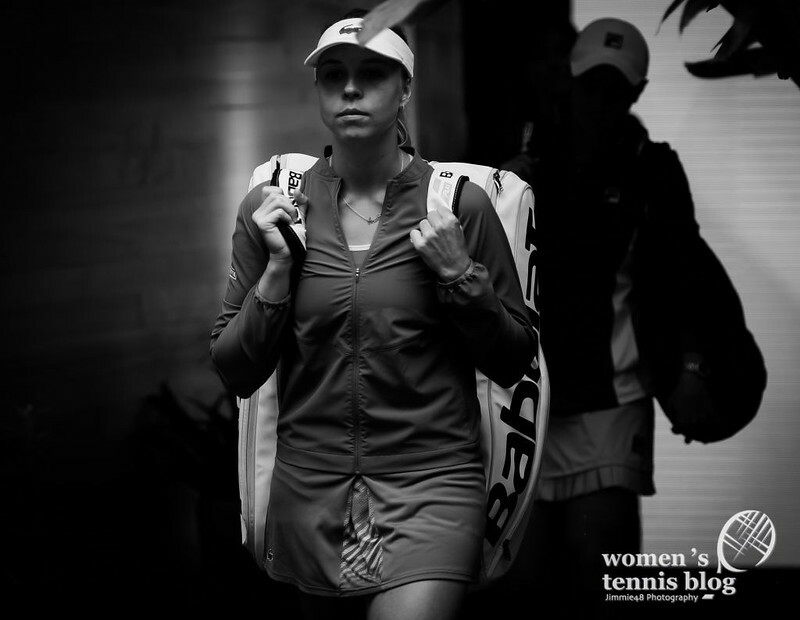 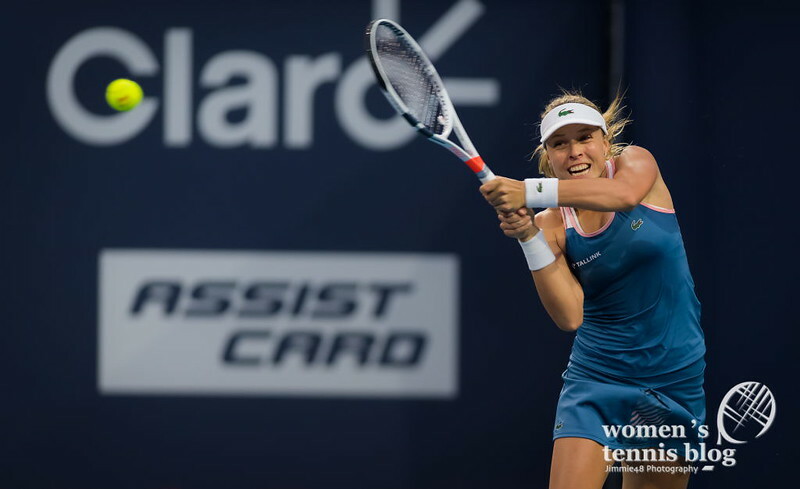 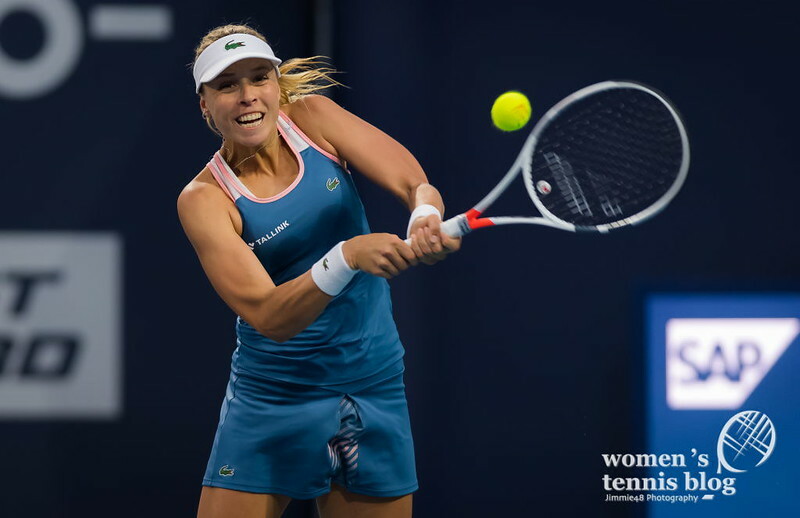 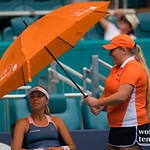 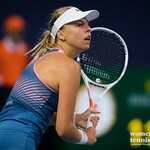 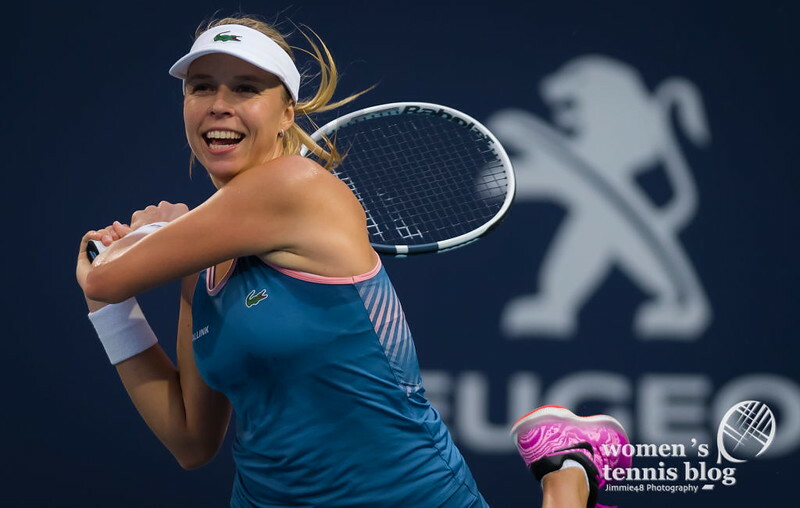 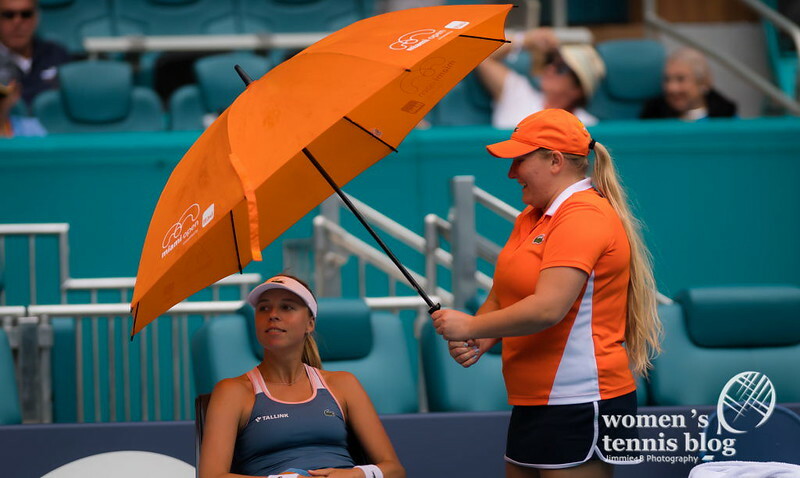 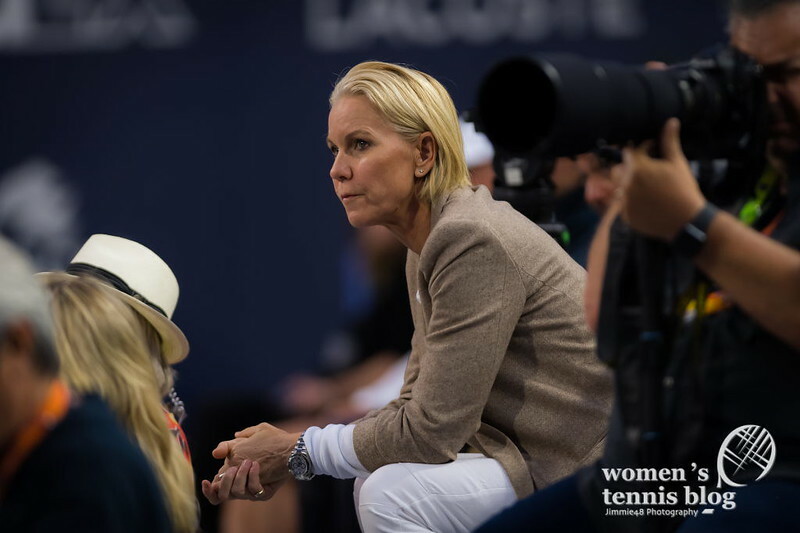 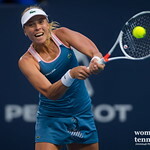 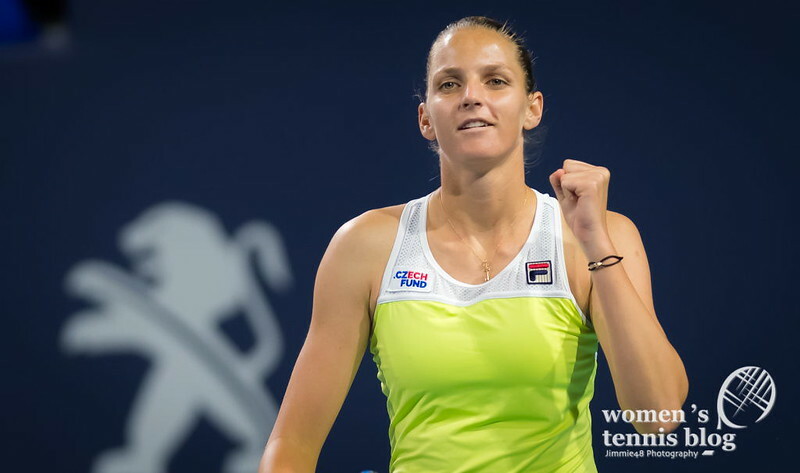 The world No.7 Pliskova reeled off ten of the last eleven games to fight back from 5-3 down in the first set en route to a 7-5 6-1 triumph on a rain-interrupted day. 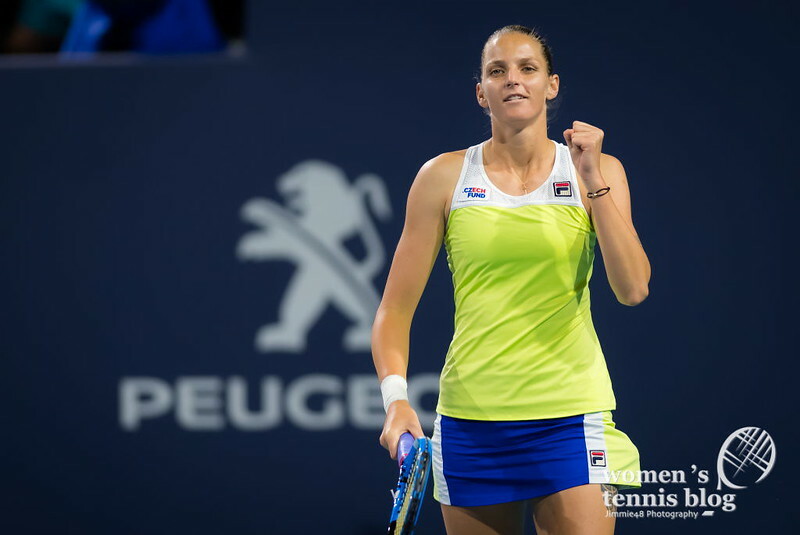 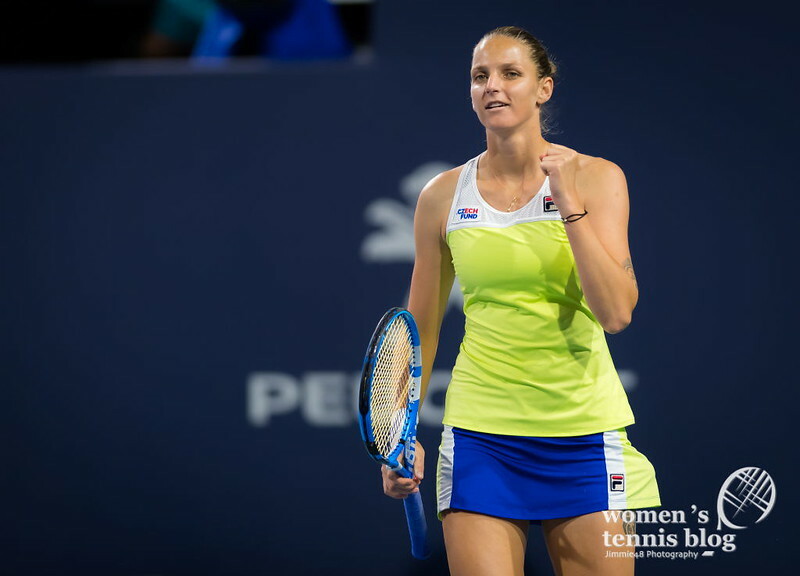 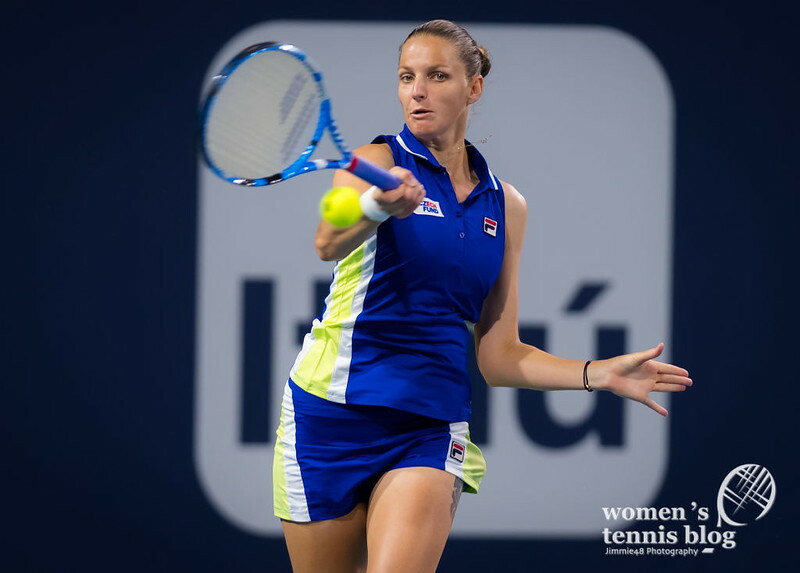 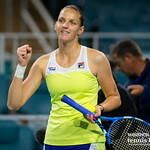 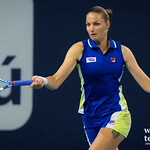 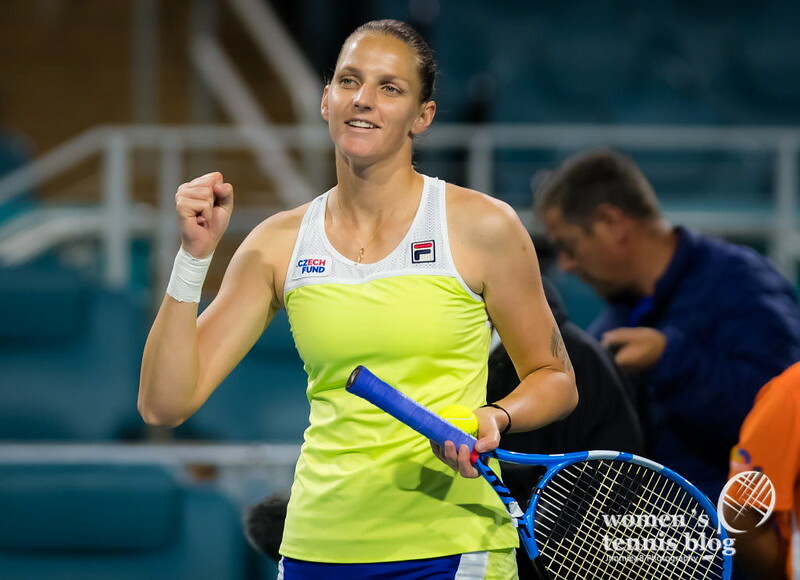 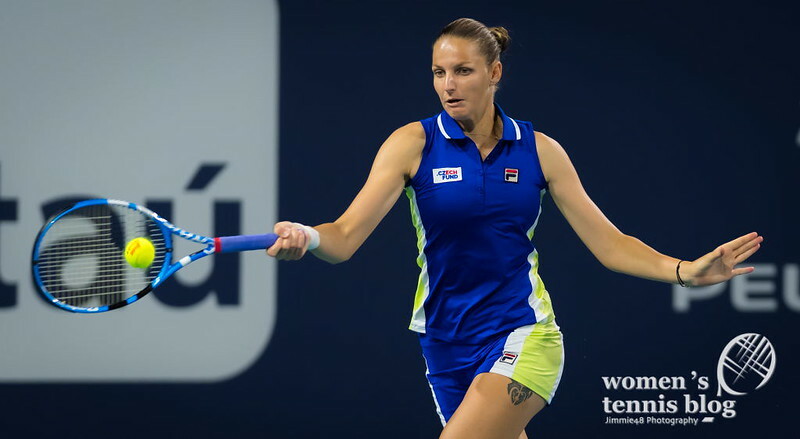 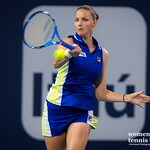 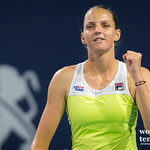 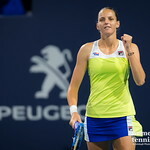 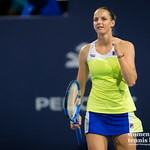 For the Premier Mandatory title, the fifth-seeded Pliskova will battle with Australia’s Ashleigh Barty, who will debut in the Top 10 next week. 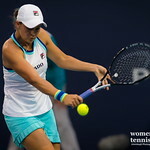 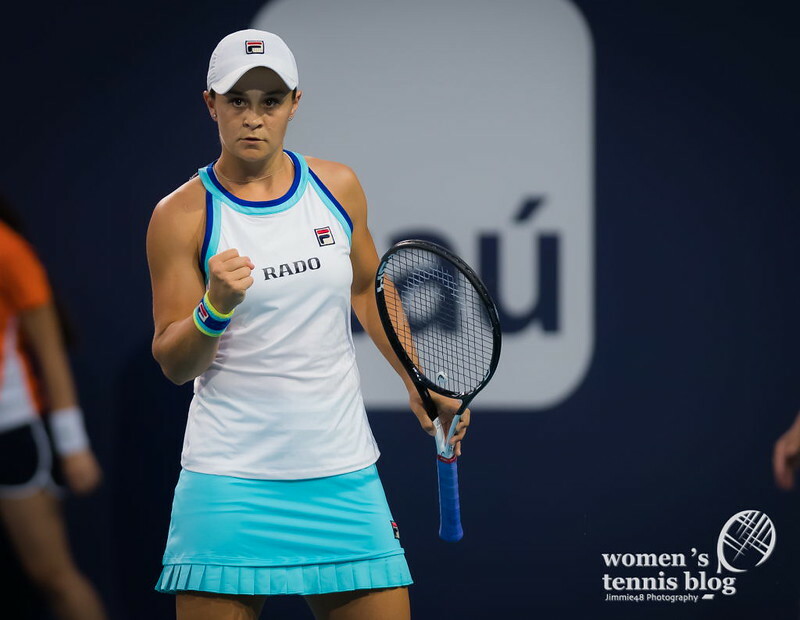 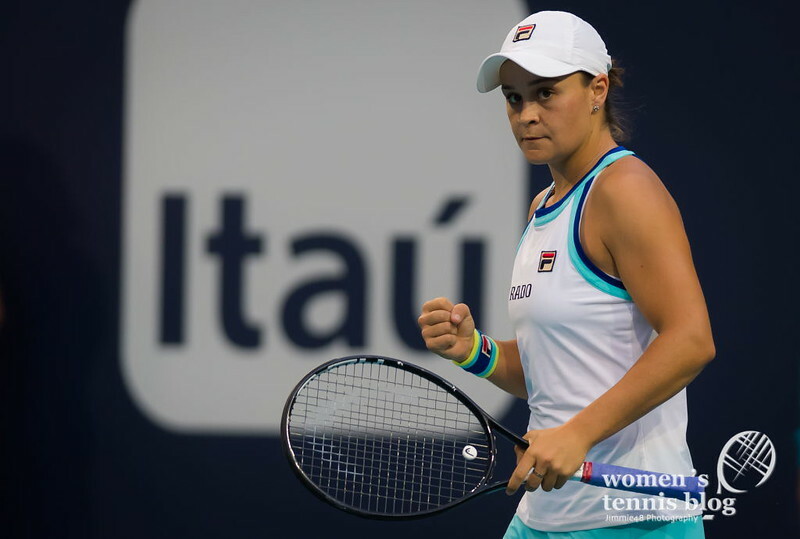 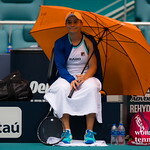 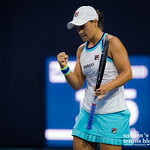 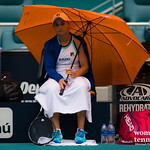 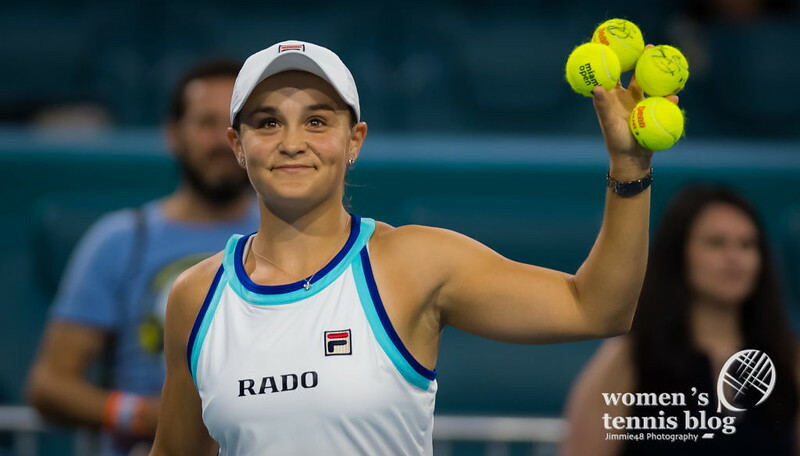 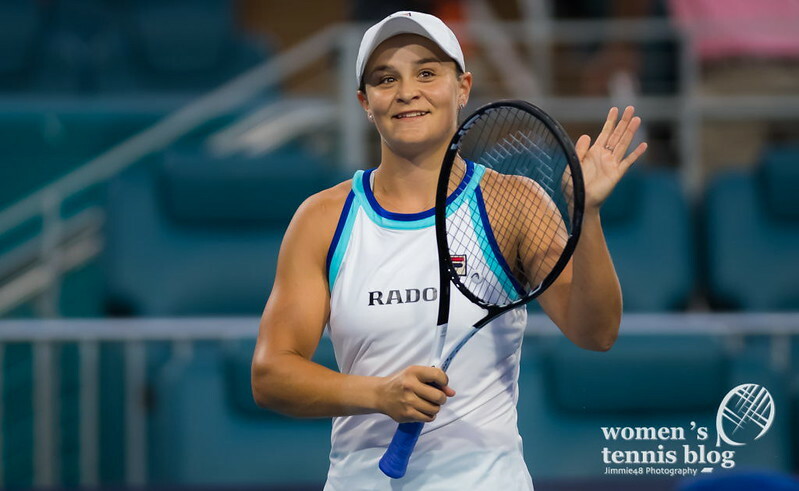 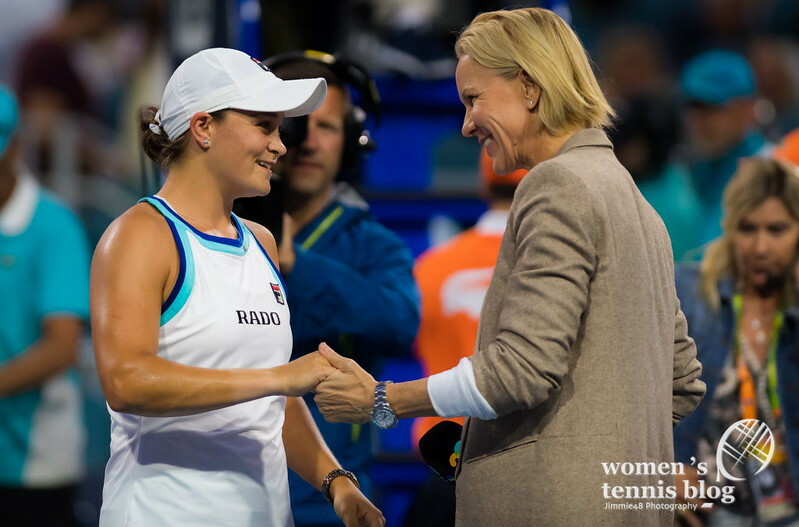 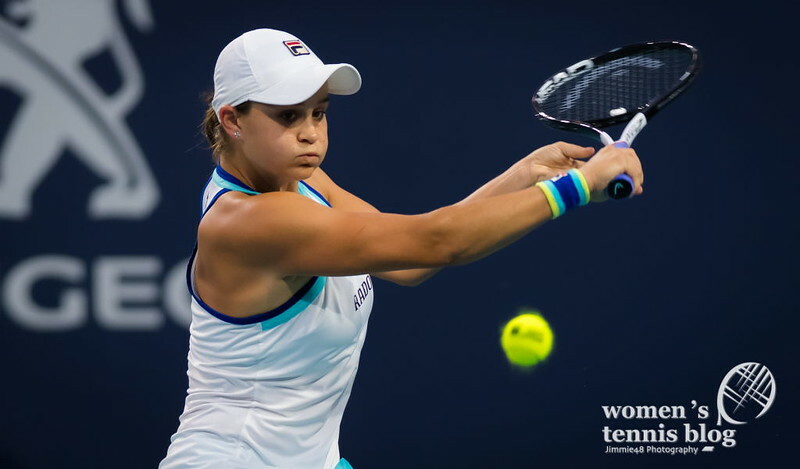 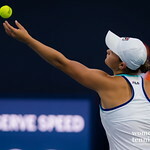 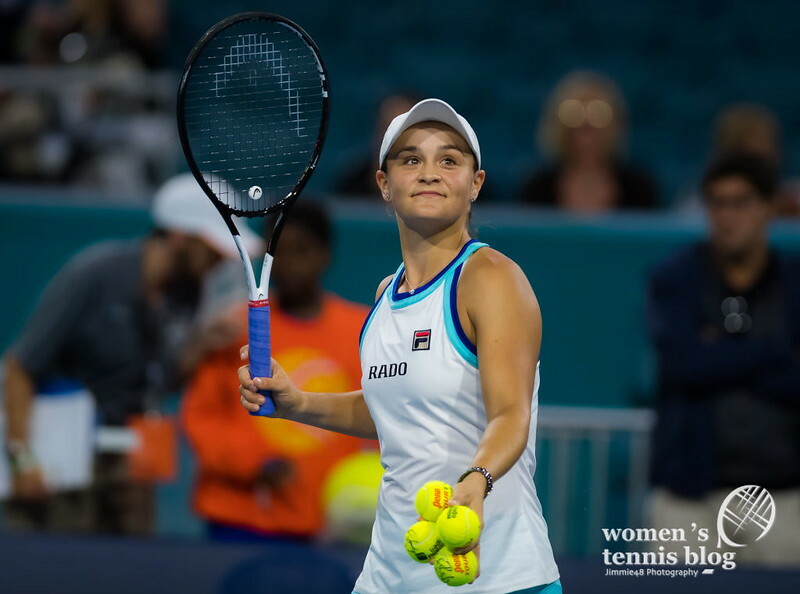 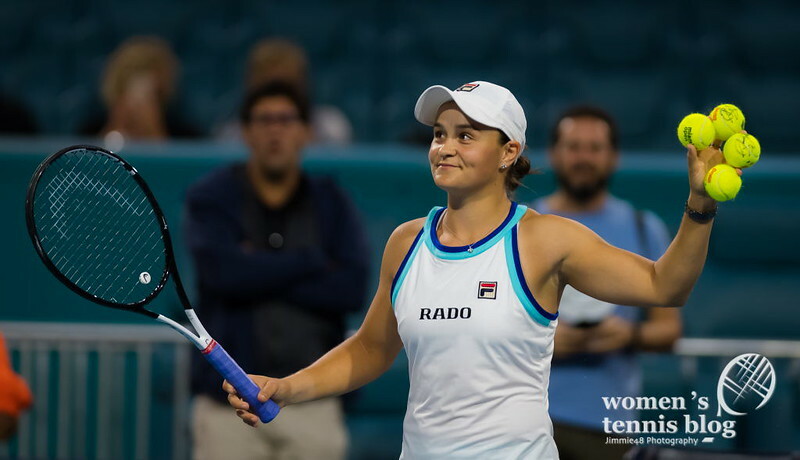 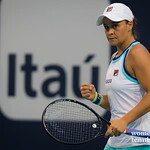 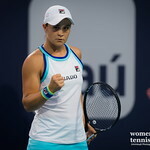 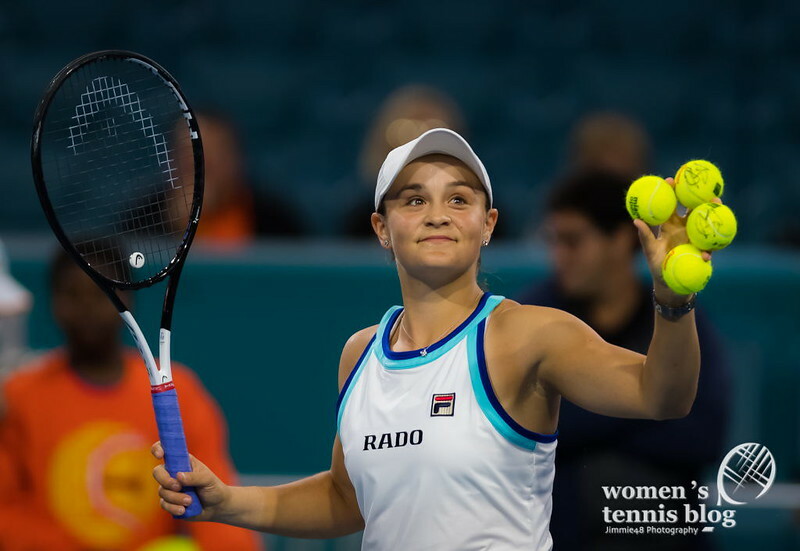 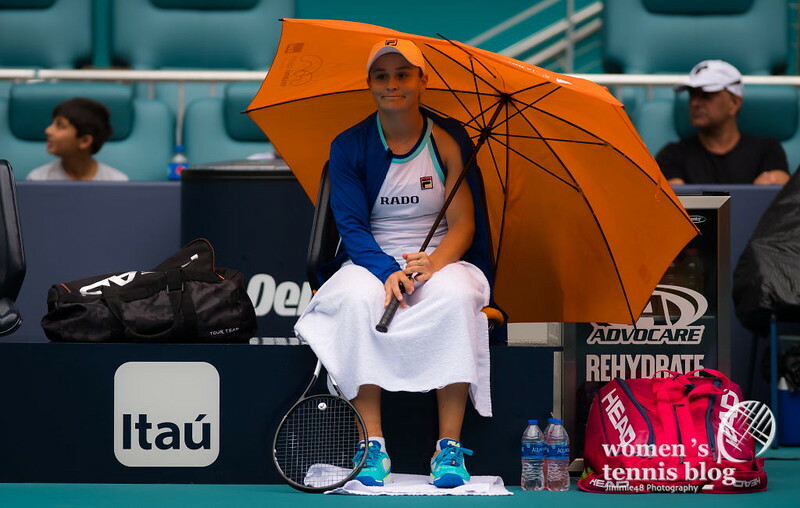 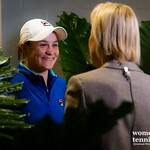 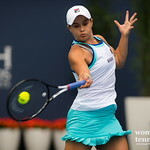 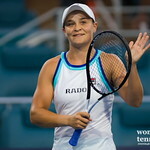 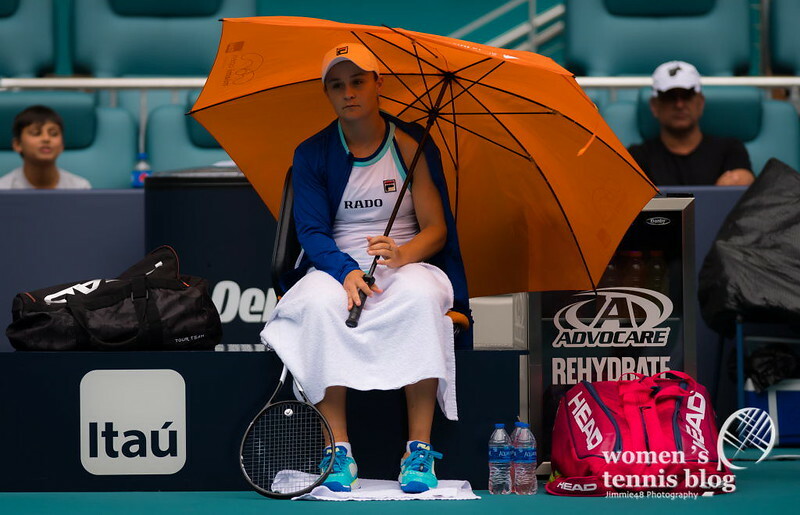 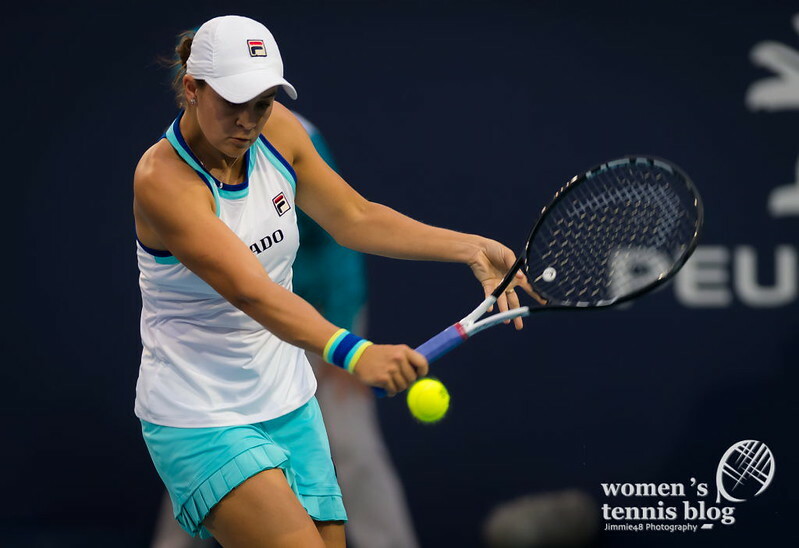 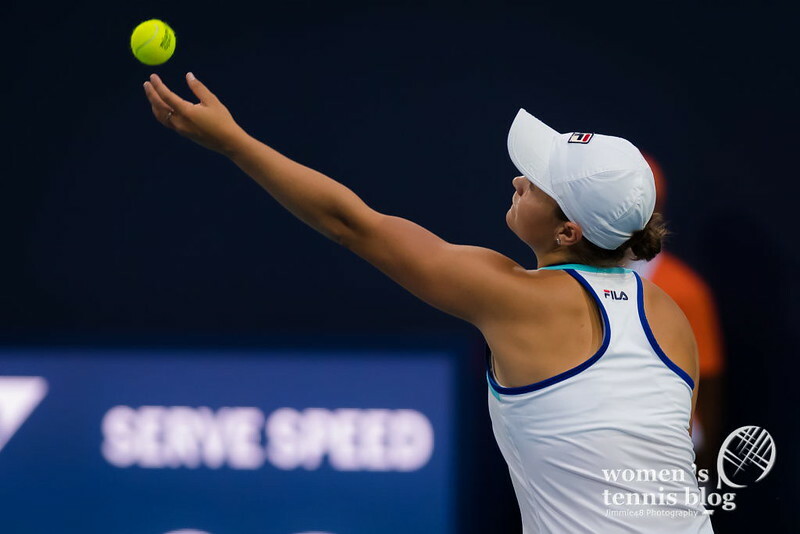 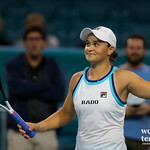 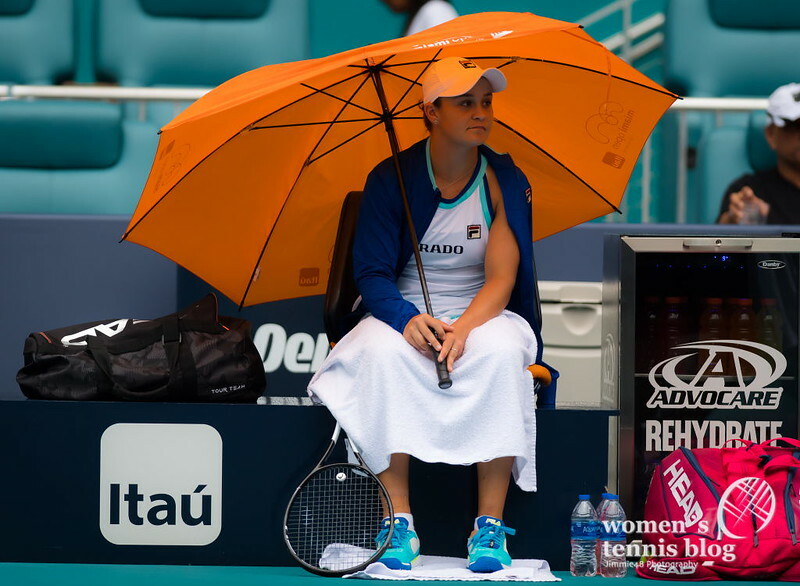 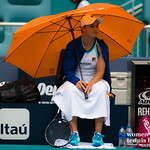 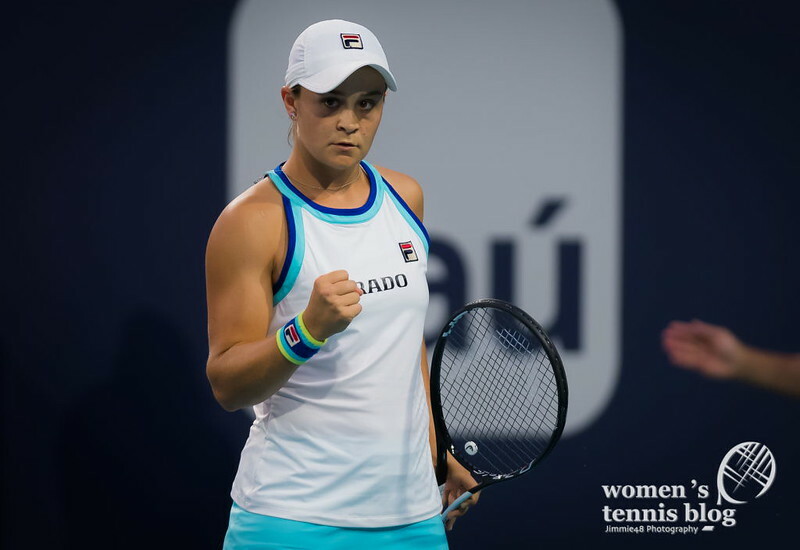 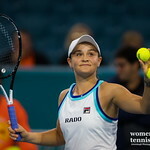 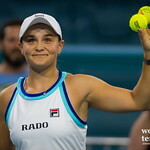 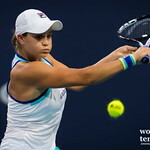 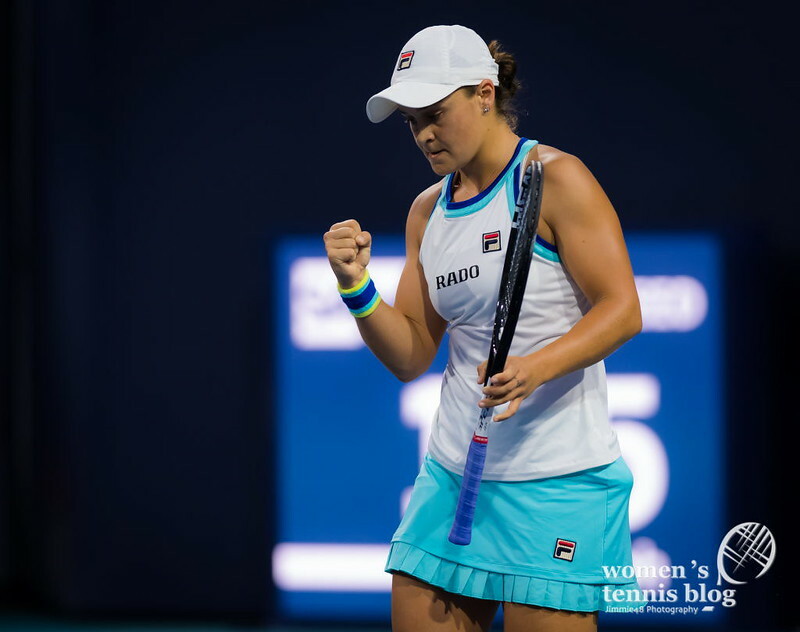 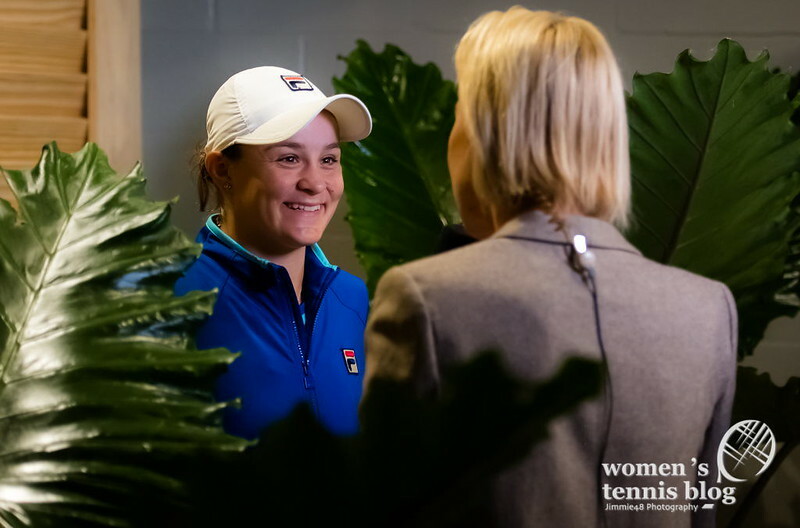 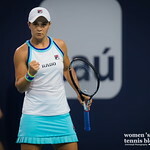 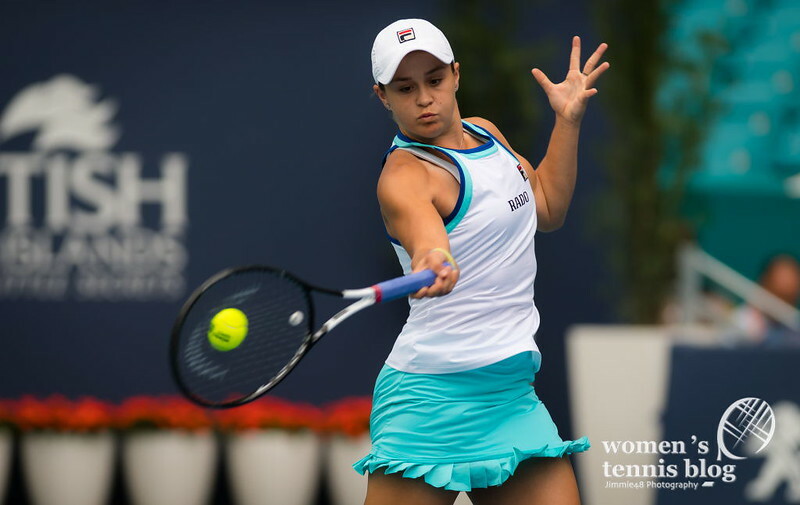 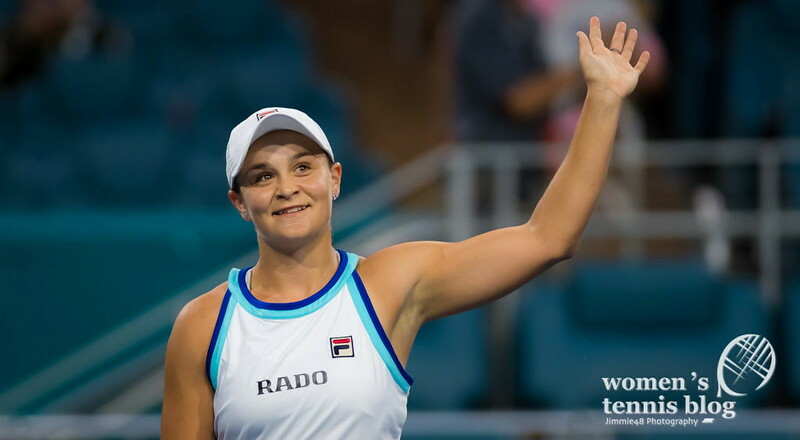 The 12th-seeded Barty endured three rain delays before defeating Anett Kontaveit 6-3 6-3 in the semifinals.